The court of Rouen put an end to the regulation of foxes that had been in force for years in the department. The measure is valid until 31 December 2019. Stop at the fire. 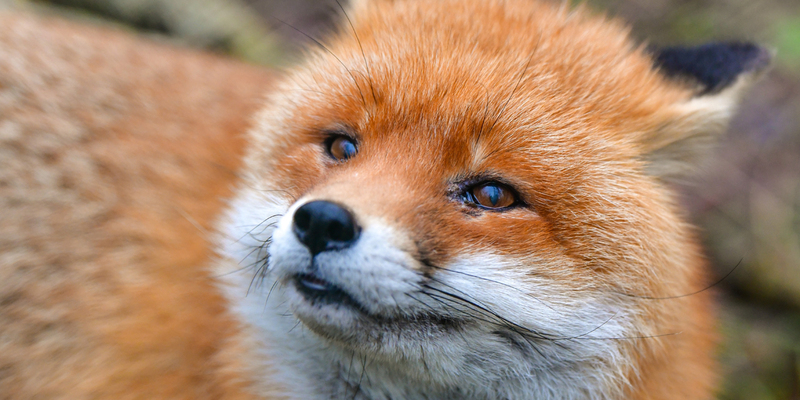 The administrative court of Rouen suspends the fire of night regulation of the foxes until December 31, 2019 in the department of Eure, indicates Francebleu . Unjustified shootings for justice. Seizure by three associations, the justice has put an end to this practice, in force for years under the protection of "poultry farming and partridge gray". But the court ruled that this ground was not sufficiently justified and " that the need to organize night shots to allow the destruction of the fox is therefore not demonstrated". The associations are satisfied with this decision but recall that "the fox is still considered a pest in the Eure". Trapping always allowed. On the hunters' side, however, misunderstanding and surprise dominate. "It has been years since the lieutenants of the Louvreie can shoot foxes", reminds Francebleu Dominique Monfilliatre, president of the federation of hunters of the Eure, which includes 19,000 members. If night-time sorting is prohibited until December 31st, digging and trapping are still permitted.